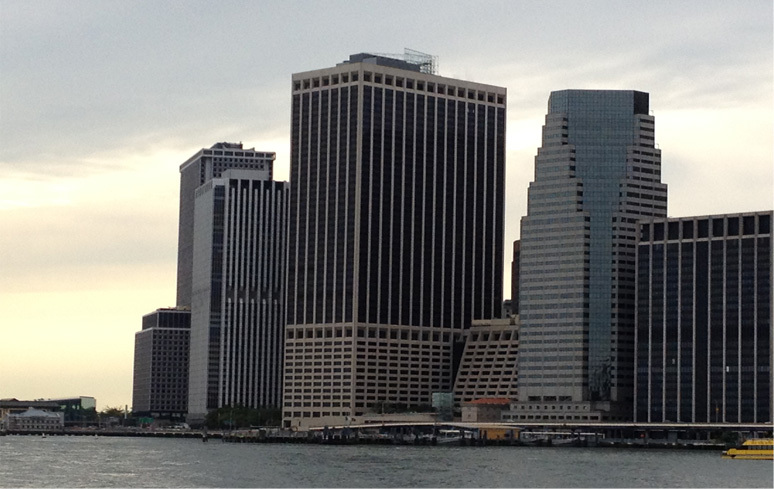 Lower Manhattan is the southern tip of Manhattan island. However it's the fourth largest business district in the United States. 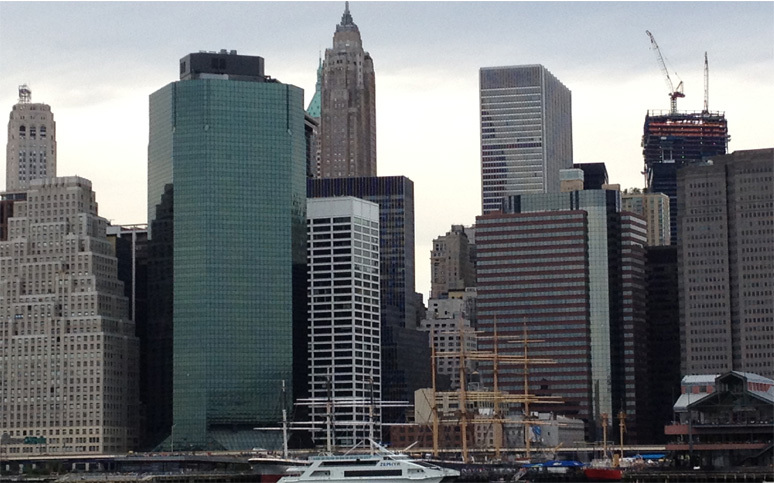 Downtown Manhattan is famous for the financial district which is also called Wall Street. Now let's take a short walk, Ground Zero (World Trade Center) is right down the street, every nook and cranny you will learn some kind of history. 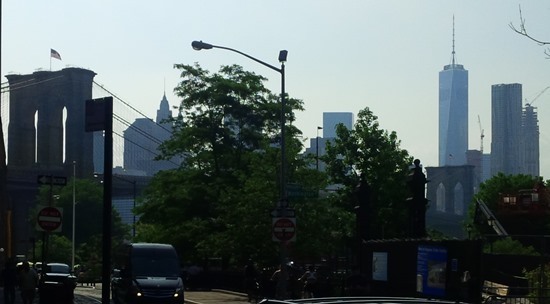 As you walk down Broadway towards City Hall the famous Brooklyn Bridge will be in your sight. There is so much to see in Manhattan. 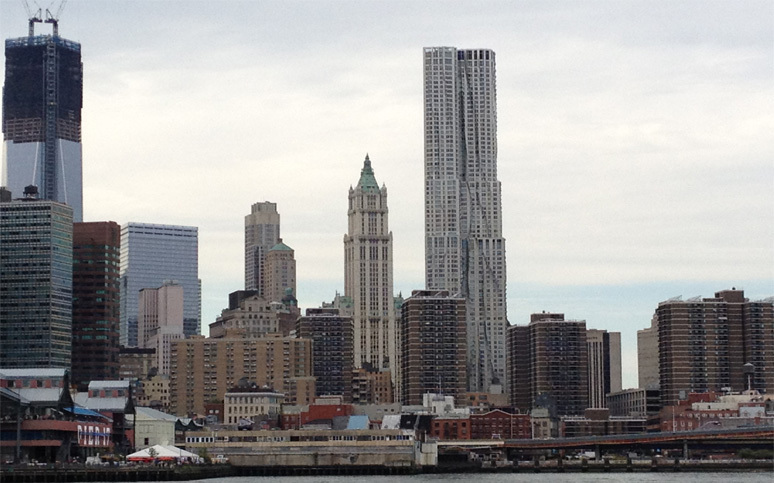 The history of lower Manhattan dates back to 17th century. New York City is a global power city. New York exerts a significant impact upon commerce, finance, media, art, fashion, research, technology, education, and entertainment, it's a fast pace city. Conquering New York in one visit is literally impossible. 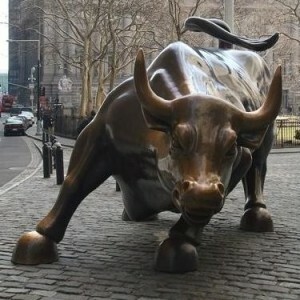 Instead hit the must-sees – Charging Bull, Brooklyn Bridge, City Hall, the Statue of Liberty, and The NY Stock Exchange. Then go uptown and visit the Empire State Building, Chrysler Building, Central Park, the Metropolitan Museum of Art and many more – and then explore off the beaten path. There's so much to see in the greatest city in the United States. There are 5 boroughs in New York City. They are Manhattan, Brooklyn, Queens, the Bronx and Staten Island. 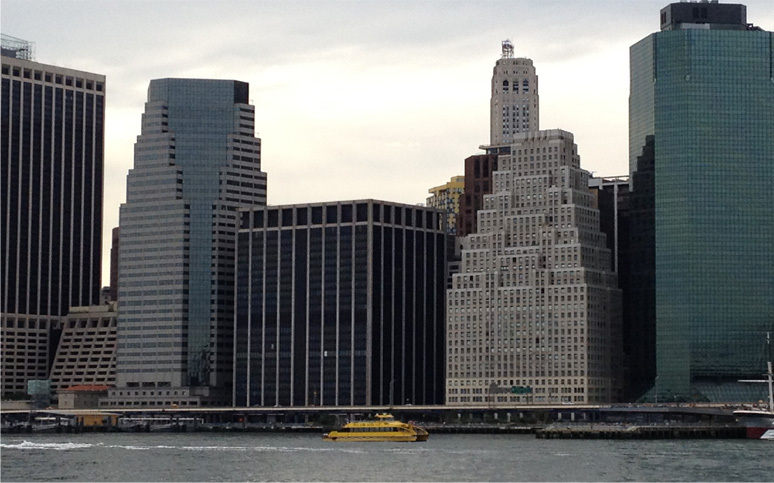 The picture above was taken from Brooklyn across the water from Manhattan. This area is called Dumbo. 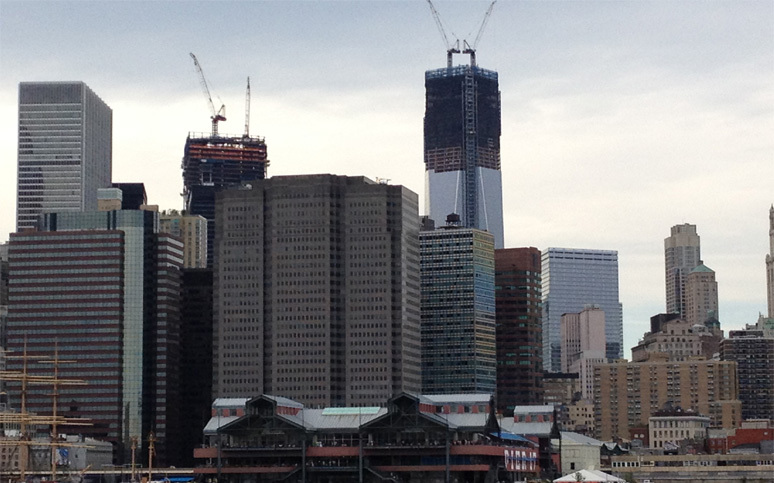 The area used to be a former manufacturing district and the name Dumbo means (Down Under the Manhattan Bridge Overpass. It's located between the Brooklyn and Manhattan Bridges. Dumbo is easily accessible by land or water. In addition, New York City has endless Hotels. Just to name a few hotels, The Marriott, Sheraton, Nu Hotel, Holiday Inn, Hyatt Herald Square, and Wyndham Time Square. 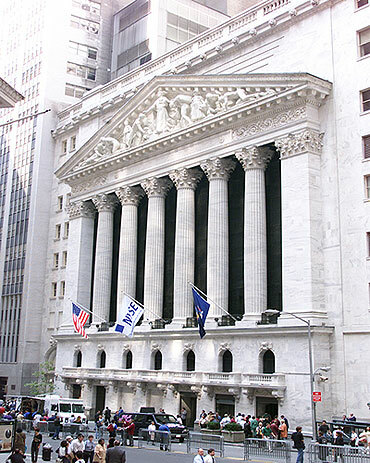 The New York Stock Exchange is an iconic landmark at the center of the financial district. Its been closed since 9/11 to the public, but the impressive Roman temple design makes an impressive photo stop, complete with columns and fluttering flags.